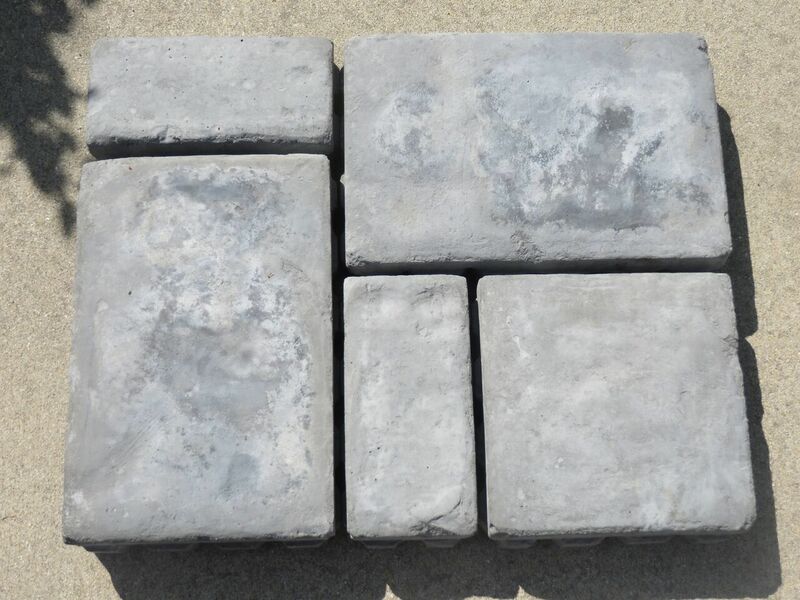 Our custom pavers are manufactured here in Charleston, SC. Our 3-part block system has many applications only limited by your imagination. It can be configured in a random block pattern, a herringbone, trellis or even a Greek key pattern. The rectangular blocks can be used for decorative borders and insets. 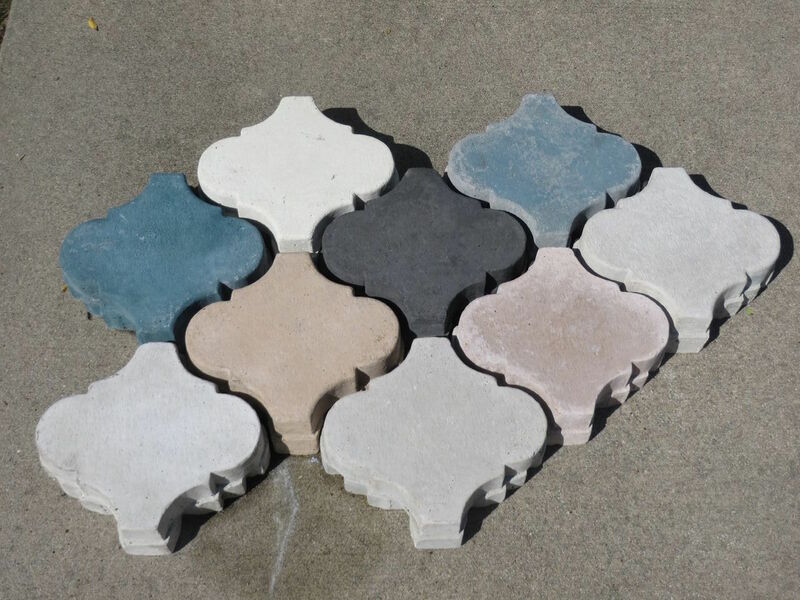 Our Moroccan pavers are beautiful installed on a pool deck and complement both Mediterranean and Coastal style homes. 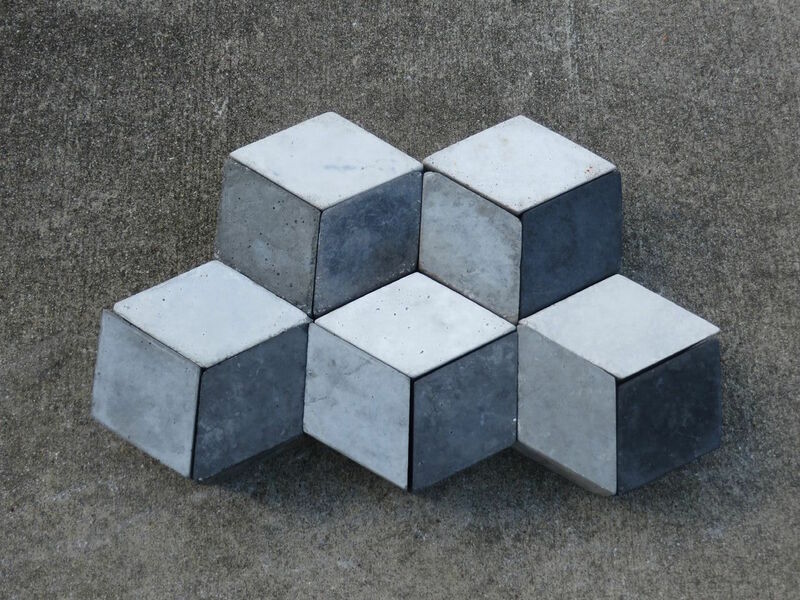 And think of the possibilities of our Cubist pavers. 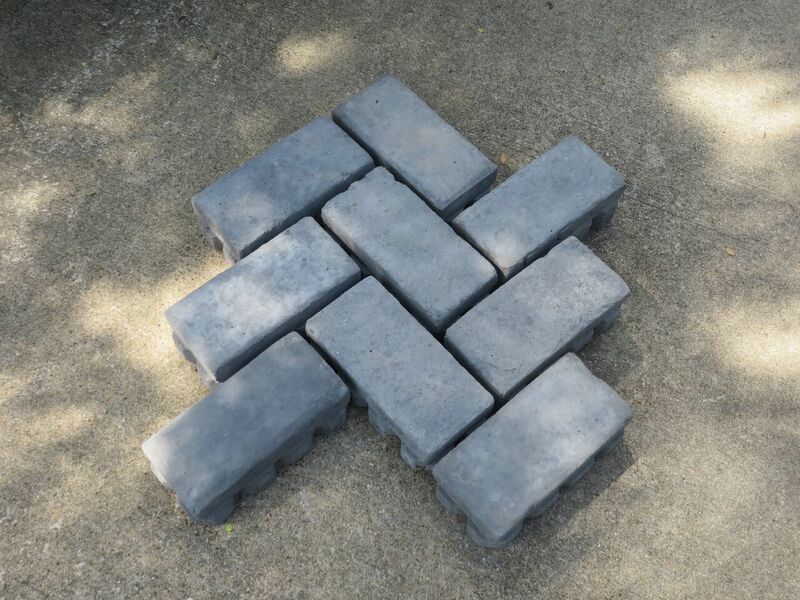 Used in the cubist pattern, they present a very modern, contemporary look, but they can also be used to interpret a classic design - think courtyard at Versailles or a Greek key border.